The monthly Taize service happens at the cathedral on Sunday night at 8.00pm. It’s a chilled service with candles and Taize chants. It’s well worth checking out if you have not been before. 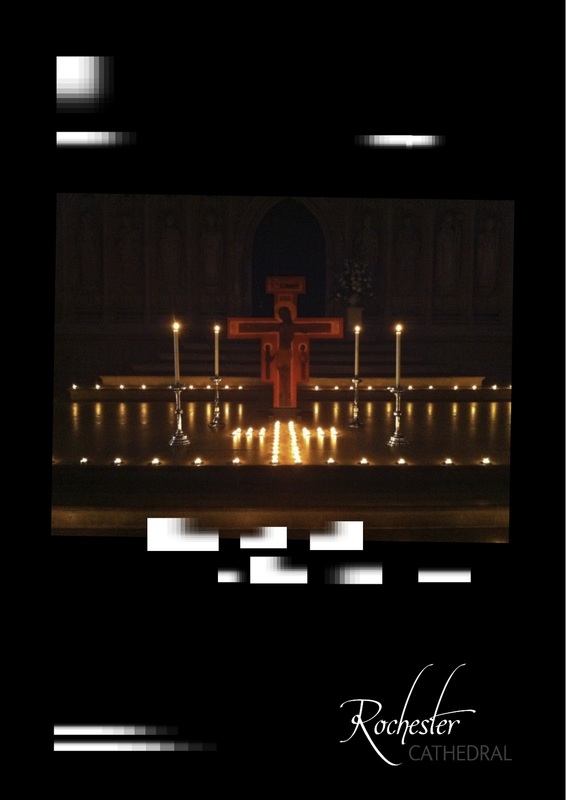 Like the new poster designed by Sam as well using a photo taken at a recent Taize service in the cathedral. This entry was posted in taize by robryan65. Bookmark the permalink.